Conference papers (no more than 4 pages) should be prepared using the MS Word template DFA.dot and according to DFA_sample.do�. Please download template and sample. - the total file size should not exceed 2 Mbytes. Please name your file using the surname and initials of the first author, e.g. johnson_a_b.doc. 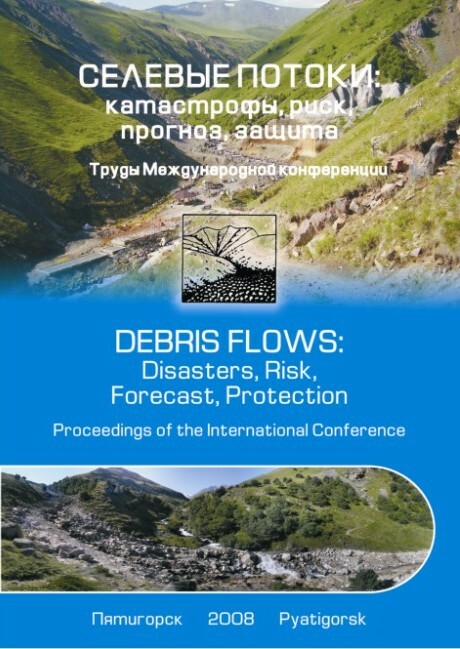 Papers should be sent by e-mail in MS Word format, to the conference address df08 mail.ru. The papers should be submitted no later than on 15 February 2008. All papers are considered by the Organising Committee. Authors will be informed about acceptance of their papers by 1 April 2008. It is planned to publish the Proceedings volume prior to the conference.